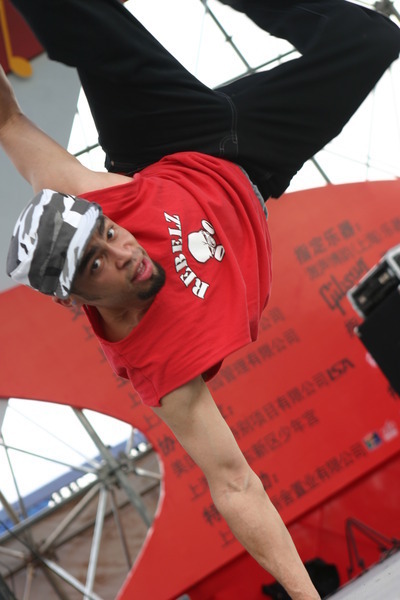 Crooked Trails and the Royal Room present Cape Verdean artist Tcheka! Born Manuel Lopes Andrade, on the island of Santiago, Cape Verde, in 1973, Tcheka has created an unique and exquisite style that is a testament to the global influences he has embraced. His essence is impossible to grasp, let alone pin down – he is neither modernist, nor traditionalist, and his music resists any easy categorization or comparison. While referencing multiple genres from Cape Verde (batuku, funaná, finason, tabanka, morna and coladera), Tcheka’s music is also a busy intersection of Brazilian and African pop, traditional forms, folk, jazz, blues, rock, literature, anthropology and film. It is never just Cape Verdean, and it’s never just music, but it’s always captivating. 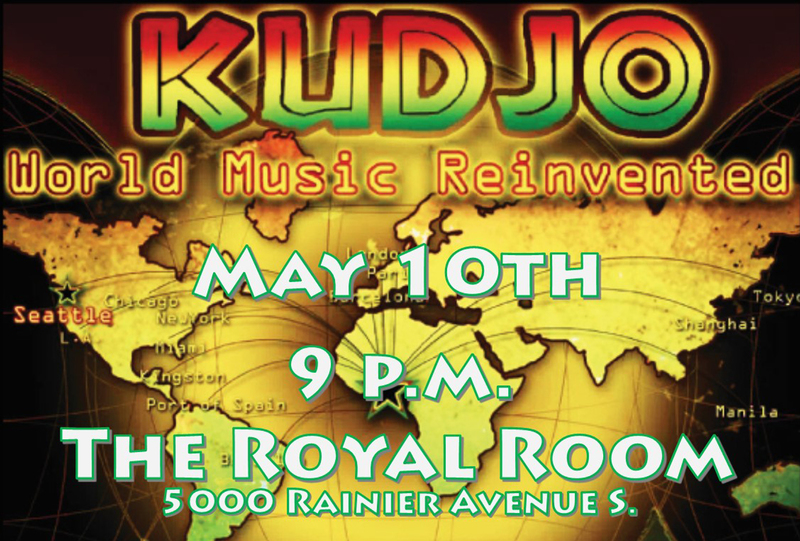 Don’t forget – Thione will be appearing at the Royal Room with two groups, representing the best of traditional and contemporary African music! 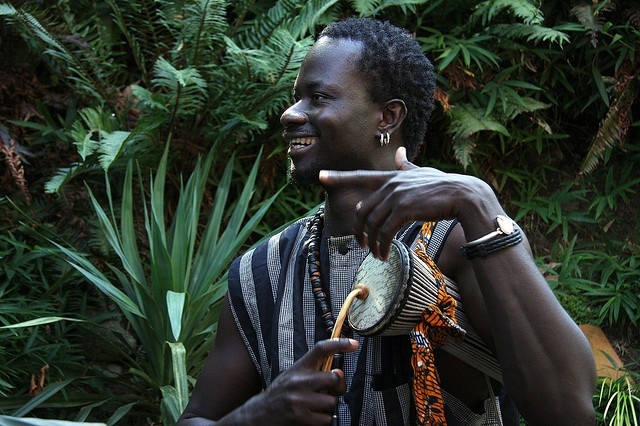 Hot Senegalese drummer Thione Diop is back at the Royal Room and ready to rock the house! 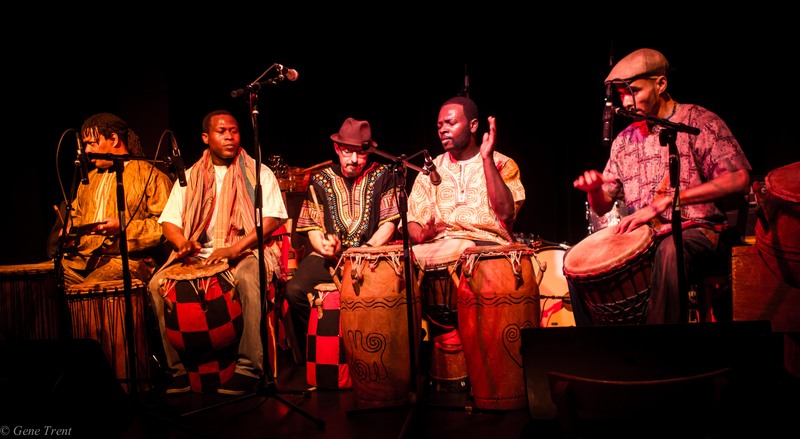 His high-energy percussion group Yeke Yeke plays some of the best traditional African music in the Northwest. Be prepared to dance!